ValueVPS – We are the VPS specialists! WE ARE THE VPS SPECIALISTS! IPv4 and IPv6 addressing is available. remote reboots. On-site spares storage at no charge. servers, configured to your requirement. How do you fancy a fully managed cPanel VPS? Let ValueVPS take all the hassle out of managing your server so that you can concentrate on looking after your customers. Features include daily backups, Softaculous script installer, 1GBPS network ports and much more. 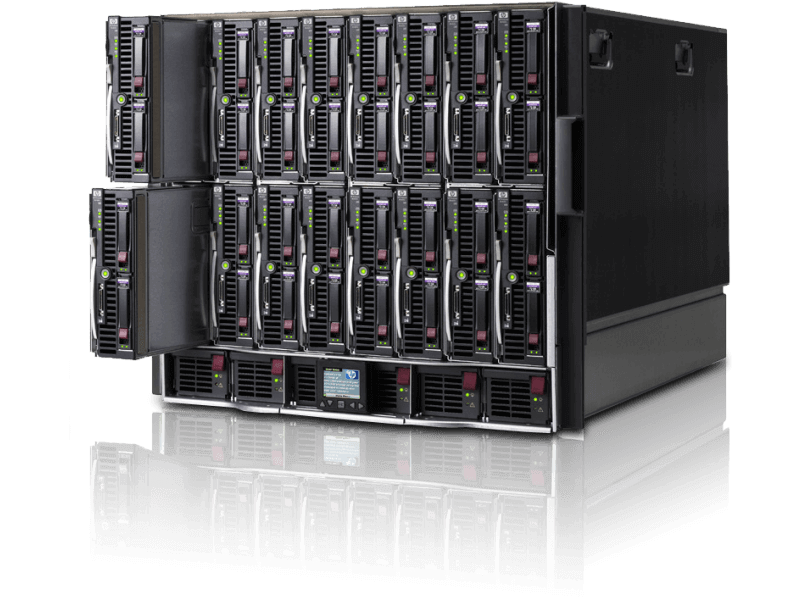 We have a wide range of dedicated servers always in stock. Both Intel and AMD are available and all come with hardware RAID, generous amounts of RAM and remote management (HP ILO). 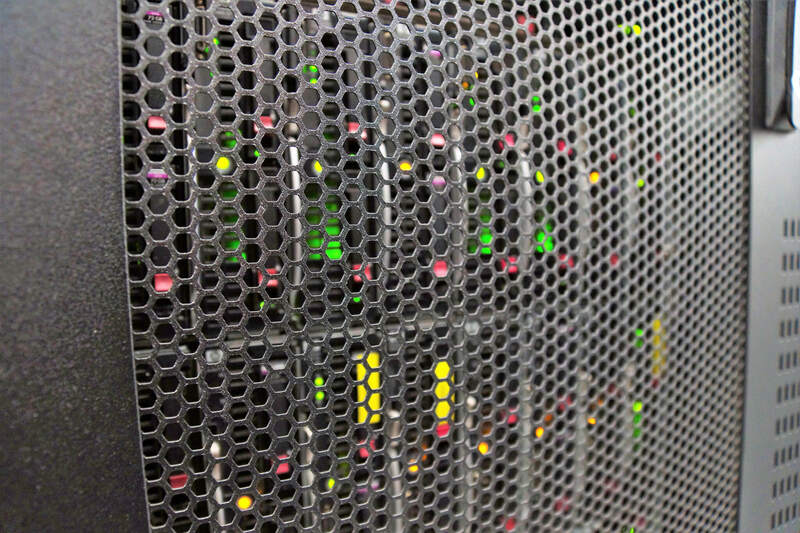 If you don’t see a server specification to suit your requirement, we also offer colocation services. Please contact us for more information. All plans on this page are powered by OpenVZ. As this is using a shered operating system Kernel, only Linux distros can be installed. If you want to run Windows or BSD you will require a KVM VPS.